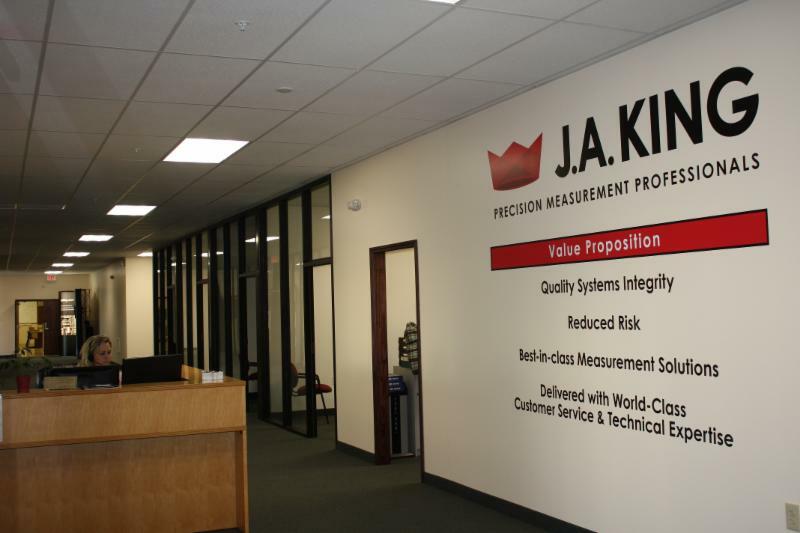 We are excited to announce that we recently completed a major expansion at our corporate headquarters in Greensboro, NC! The 20,000 sq. ft. addition included enlarging our Engineering department by 50%, our calibration lab by 30%, as well as adding new administrative offices. The larger facility enables us to continue to deliver world-class customer service and technical expertise in response to growing customer demand. 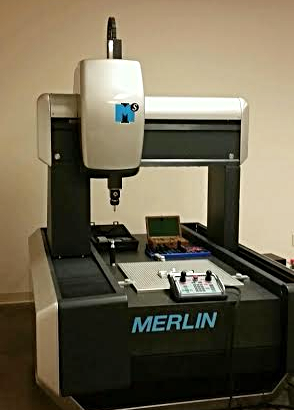 We have added a new CMM in our Greensboro lab, which will allow us to provide inspection on a much wider range of parts. The installation of the new machine is complete, and we’ve moved additional video inspection equipment into the Greensboro lab. This also enabled us to relocate an existing CMM to our Nashville facility that will greatly expand our capabilities in our central region! That machine will be up and running in the first half of 2015. Introducing Our New Force Measurement Product Line! We are pleased to announce that we now represent Starrett’s recently unveiled advanced force measurement systems. The new FMS Series testing systems are designed for both quality control and high-volume production applications, and easily perform push/pull, breakpoint, spring, and multi-stage testing. The systems are complemented by innovative L2 Plus Series software, three types of load cell sensors, and a wide variety of grips and fixtures.